inspect, repair and preserve the Great Wall. in the protection of the Great Wall. on steep hills. This makes access for restoration very difficult. 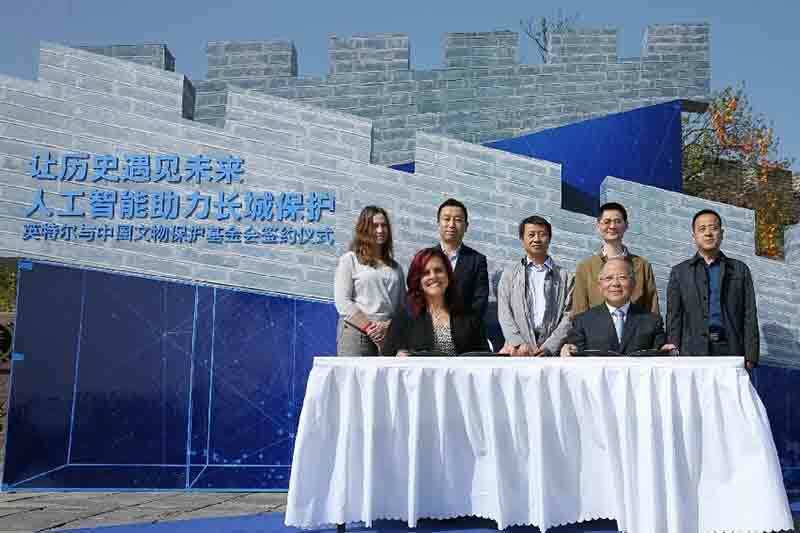 Under this new collaboration, researchers will use Intel’s FalconTM 8+ drones to inspect the Great Wall and collect high-resolution images, especially for sections of the Great Wall that are difficult to reach. to identify cracks and other damages on the Wall that needs to be repaired. China Foundation for Cultural Heritage Conservation. the public and social organisations.